We’ve looked at how awesome Tracks in ConnectWise can be. 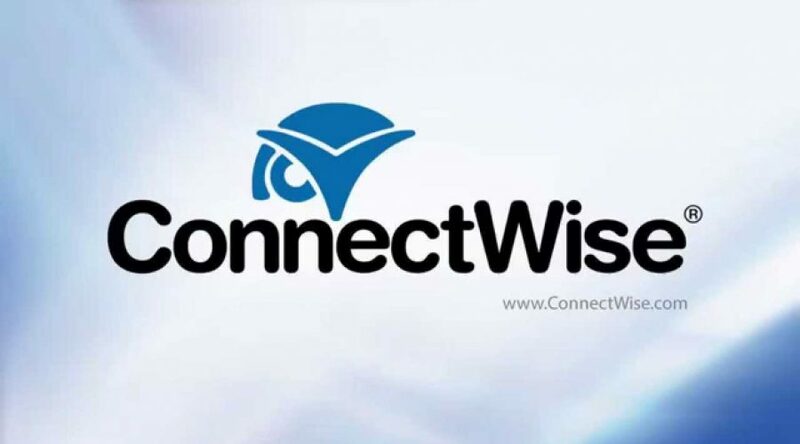 For those of you that don’t know, ConnectWise is one of the leading PSA tools and one of the few pieces of software that I’d actually seek out to use if I had a nugget of choice in the matter. Tracks are workflows that you can action against customer records and which can trigger the sending of emails, the creation of tickets and activities and other useful things. There are lots of uses for Tracks, as I’ve already looked at 3 ways to use Tracks in ConnectWise, I won’t go over those again, but check out the post and get an idea as to what you can do. For now though, here is how to set up a Track. In the Setup Table in ConnectWise go to the Track table. Click the + at the top of the page to add a new Track. Enter a clear description in the Track. This will be seen by your users when selecting Tracks to put customer on. Hit save to show the rest of the form. Once you’ve saved the Track you can now add the actions themselves. The list of available actions isn’t long but it should cover most eventualities. Each action also has an option at the end of its settings to determine when the action will be triggered. Currently you can only specify the number of days in the future to trigger the action, but it would be really handy if you could specify dates or even relative periods such as “at the end of the month”. This will add the contact (or primary contact when applied to a company) to a pre-created group. This action will allow you to change the status of a company such as Active, Inactive, Delinquent, Not-Approved etc. This will create an activity against the company or contact record. This uses the standard ConnectWise activity window so you can specify what type of activity and its status. Allows you to choose a pre-created service template to use to create a ticket in any board. This will allow you to create and send an email using the standard ConnectWise email form so you can use the standard placeholders. Once you’ve added your actions you can save the track and then apply it. To apply the track to a record, open up a Company or Contact and click on the Track tab. From there add your Track. Once it’s added the actions will be triggered, or schedule for triggering based on their settings. You can check back on the Track later on and see the number of actions that have been taken.